Rice, Water, Skill. The ultimate combination of Akita’s bounty. 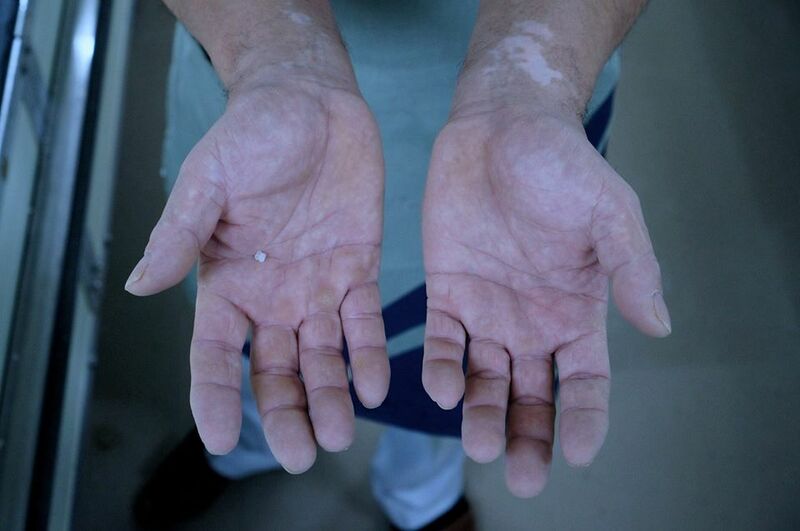 In spite of the snow season, Mr. Hiroyuki Nonaka continued to move his hand silently with so much sweat in the sweltering room. He is a skilled brewer with 16 years’ experiences. 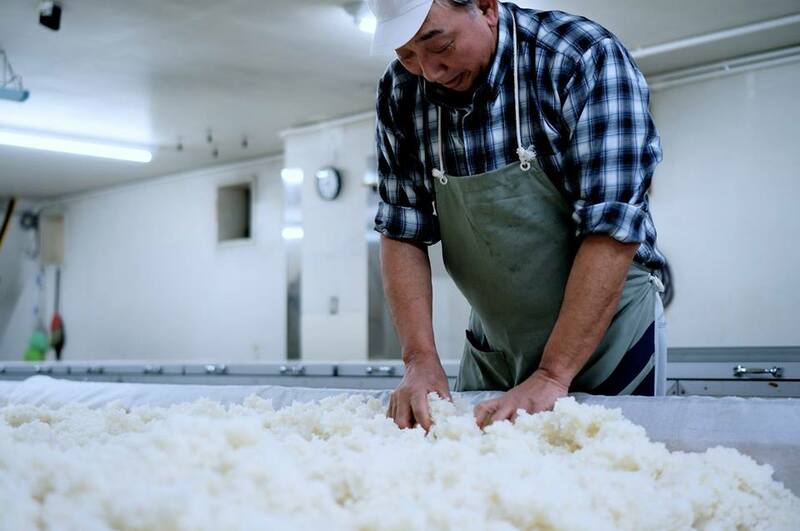 He is in charge of making koji called “seikiku”, which is the propagation process of koji-mold on the steamed rice in the hot, humid, and clean room around 30 degrees celsius called “koji muro”. It is quite important process for making sake with rich flavor. 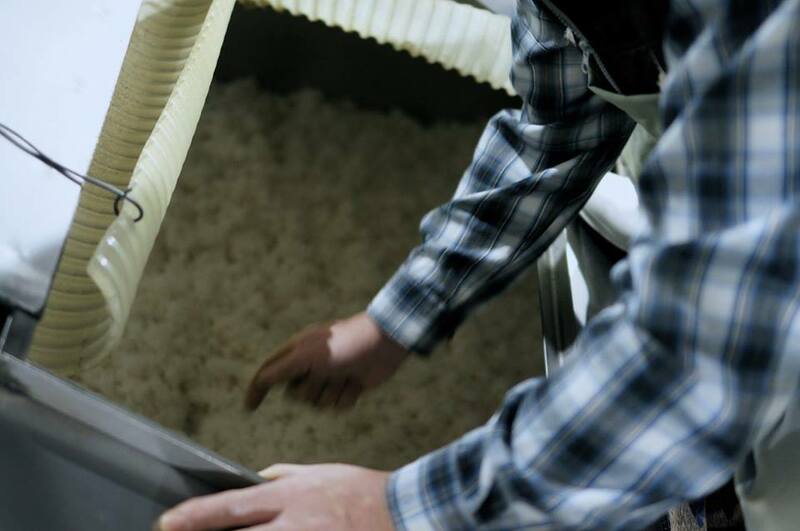 “In Takashimizu, most of brewers have artisan spirit. In order not to be scolded by them and avoid the complaint from them, I just do my job properly.” Mr. Nonaka went back to his working place in a hurry after leaving this message with whispering voice. His back exuded his strong conviction and passion for sake brewing. Akita Shurui Seizoh Co., Ltd. Copyright © Akita Shurui Seizoh Co., Ltd. All Rights Reserved.